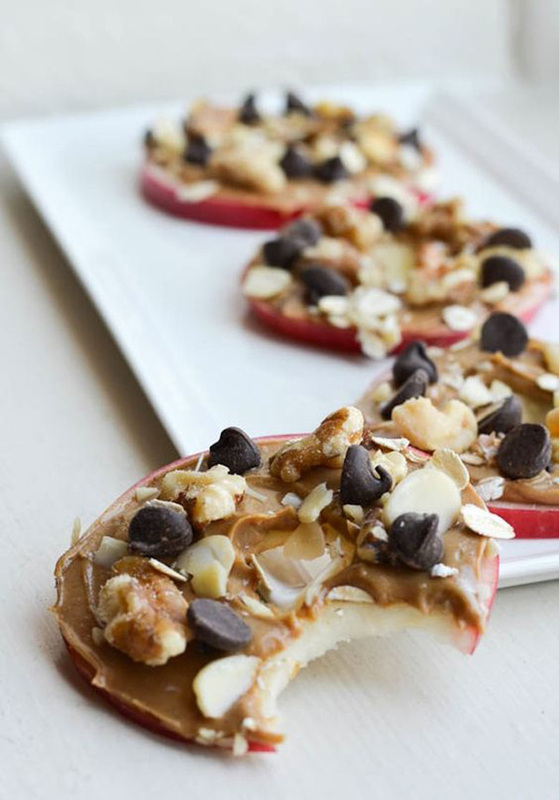 Sure, it’s the most important meal of the day, but who has time to make something really delicious in the morning? 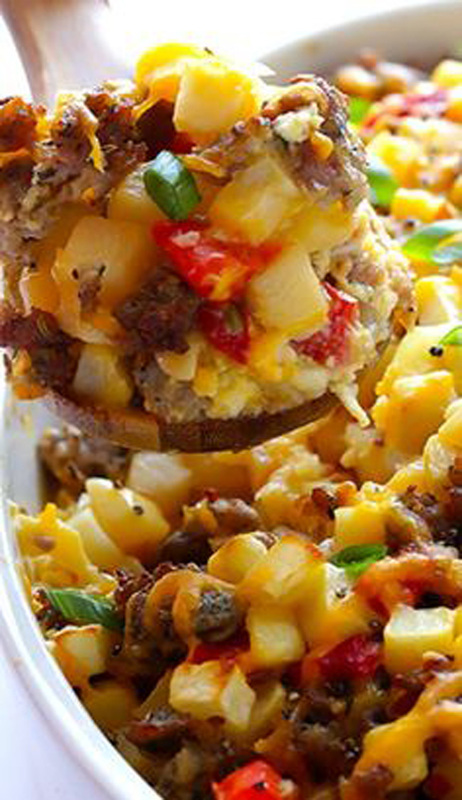 You do, with these 15 fast casserole, breakfast bread and truly healthy ideas to get your day off to a great start – so good you’ll want breakfast for dinner, or even dessert. 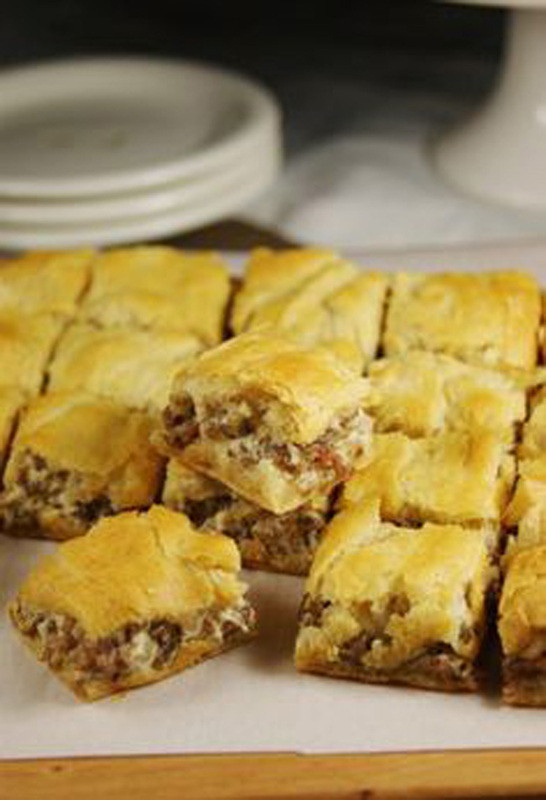 Three-Ingredient Crescent Sausage Bites – – 3-Ingredient Crescent Sausage Bites – just found this recipe and I’ve already made it 3 times. 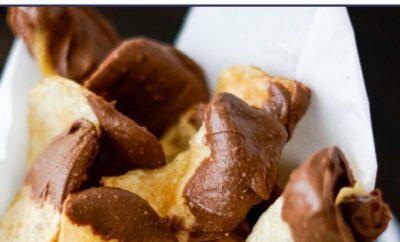 Sooo easy and yummo. Used Italian sausage. 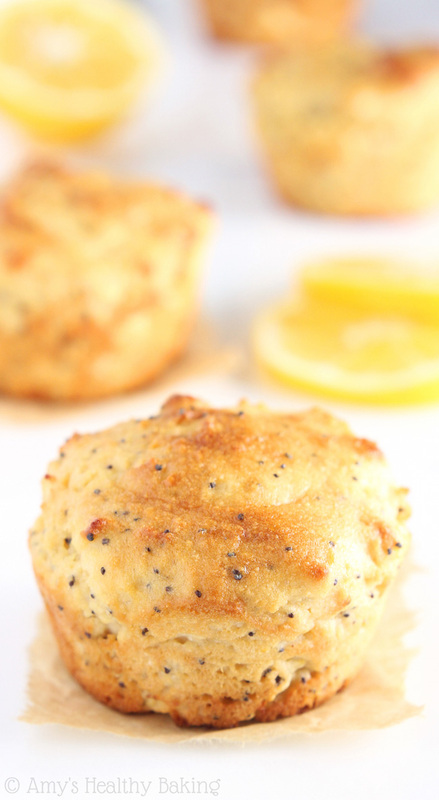 Lemon Poppyseed Protein Muffins – – Lemon Poppy Seed Protein Muffins — a quick, easy & healthy breakfast treat! 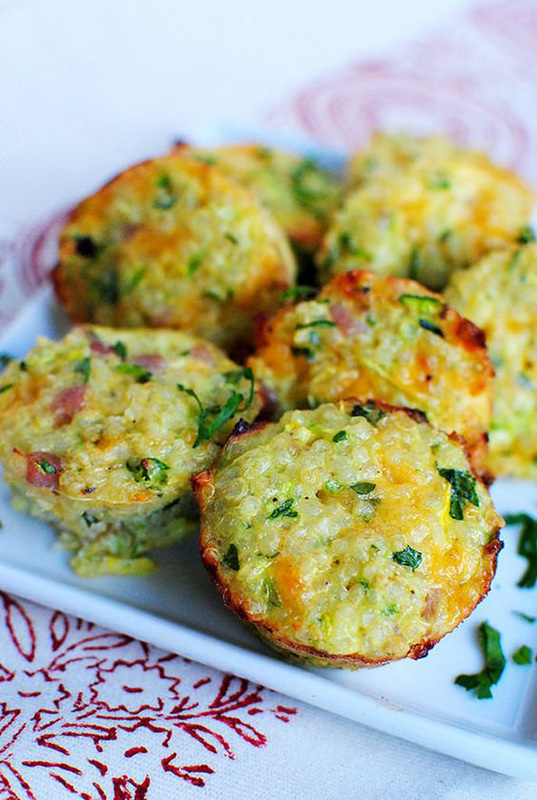 They’re packed with 9g+ protein & practically taste like cupcakes! 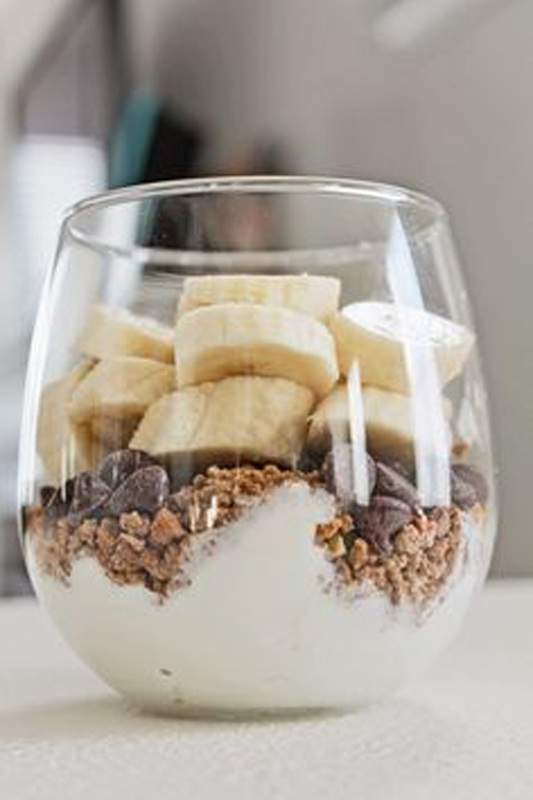 Quick Healthy Breakfast Greek Yogurt Parfait – – A very easy and healthy breakfast! 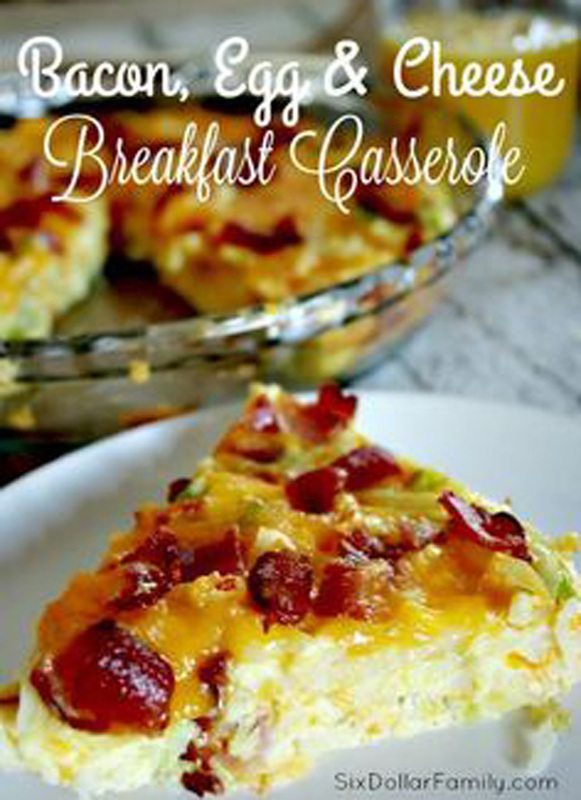 Bacon, Egg & Cheese Breakfast Casserole – – Quick, easy and oh so tasty, this Bacon,Egg & Cheese Breakfast Casserole Recipe is just what your morning needs! 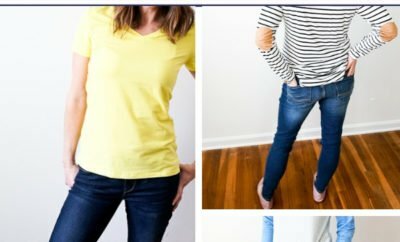 Lemon Blueberry Breakfast Loaf – – Lemon Blueberry Breakfast Loaf – an easy clean-eating recipe that practically tastes like cake! This skinny quick bread doesn’t taste healthy at all! 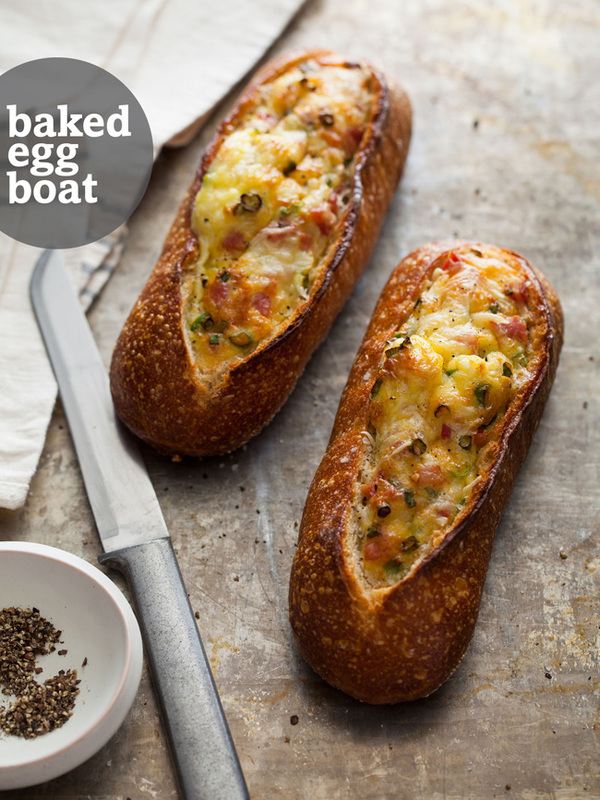 Baked Egg Boat – – Baked Egg Boats from SpoonForkBacon – Make these the night before and heat up for a quick breakfast. 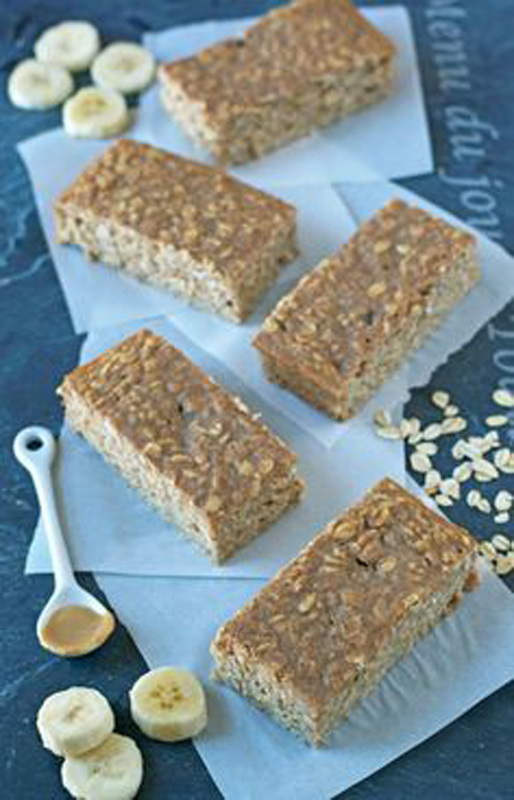 Oatmeal Breakfast Bars – – Peanut Butter Banana Oatmeal Breakfast Bars with Honey. Healthy and will keep you FULL for hours. 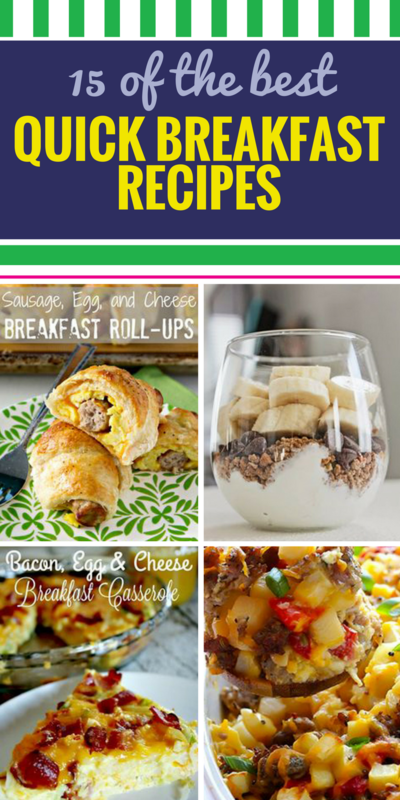 Freezer Breakfast Sandwiches – – Need a quick breakfast idea for rushed mornings? 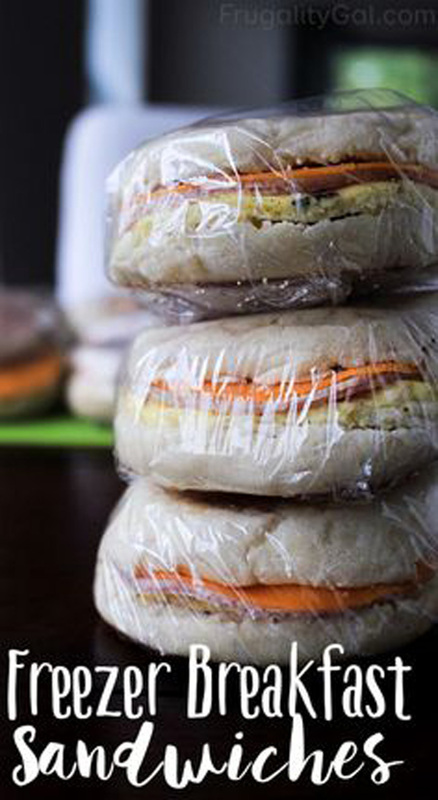 These easy freezer breakfast sandwiches are super convenient to grab and go! 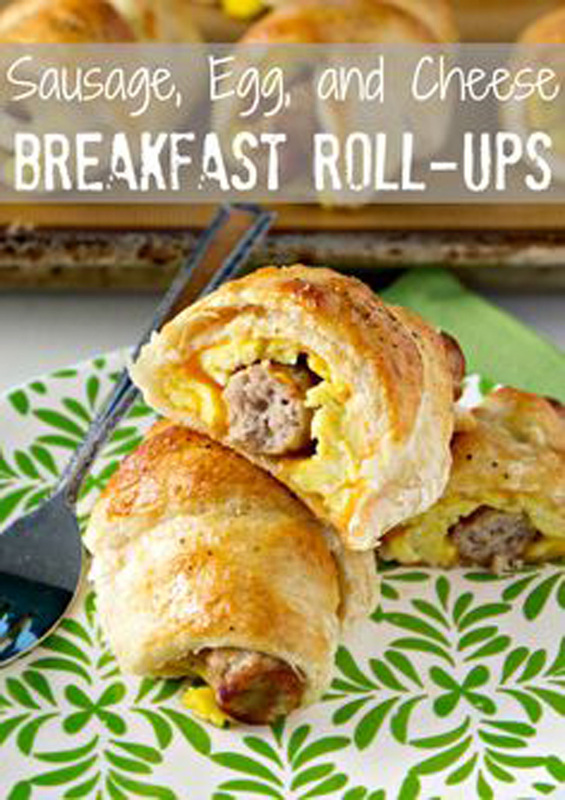 This is a frugal make ahead breakfast idea the whole family will love and will help you save money and time too! 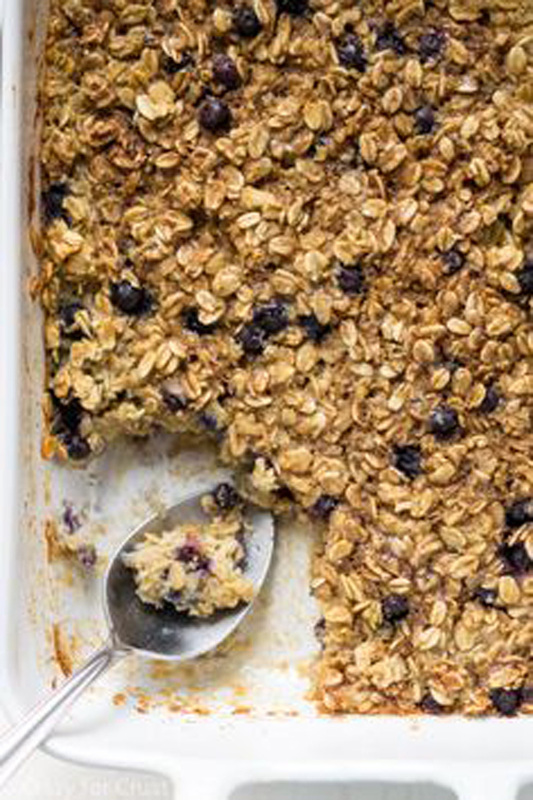 Blueberry Baked Oatmeal – – Blueberry Baked Oatmeal is a healthier, easy breakfast. 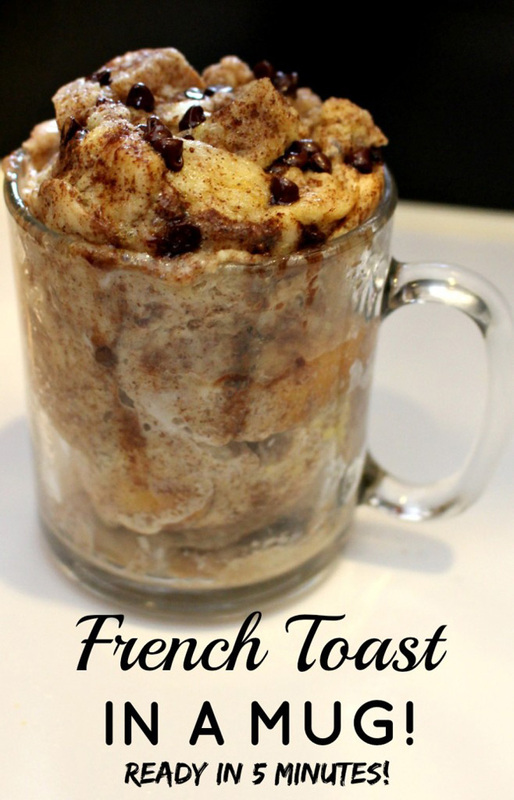 Great for a crowd or to freeze for quick breakfasts! 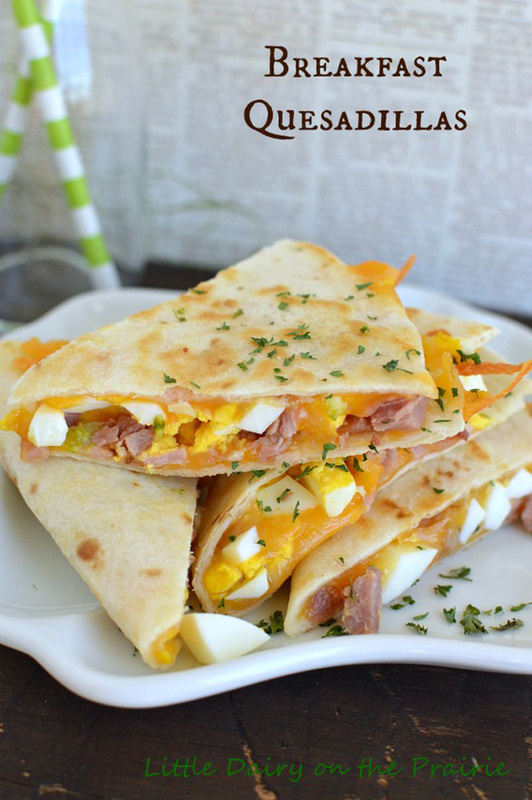 Breakfast Quesadillas – – A breakfast quesadilla is what my kids get for breakfast as they are running out the door! 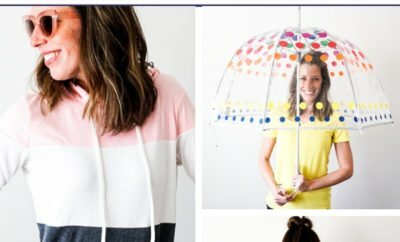 Thank goodness they are so quick to throw together!